This eclectic mix of textures, patterns and forms compliment this unique Bohemian Bracelet perfectly. It has been made from recycled silver in the UK by skilled crafts people to create the lovely textured surface. Dimensions: Approx 7.5 inches but due to the hand made nature of this item the sizes may vary. 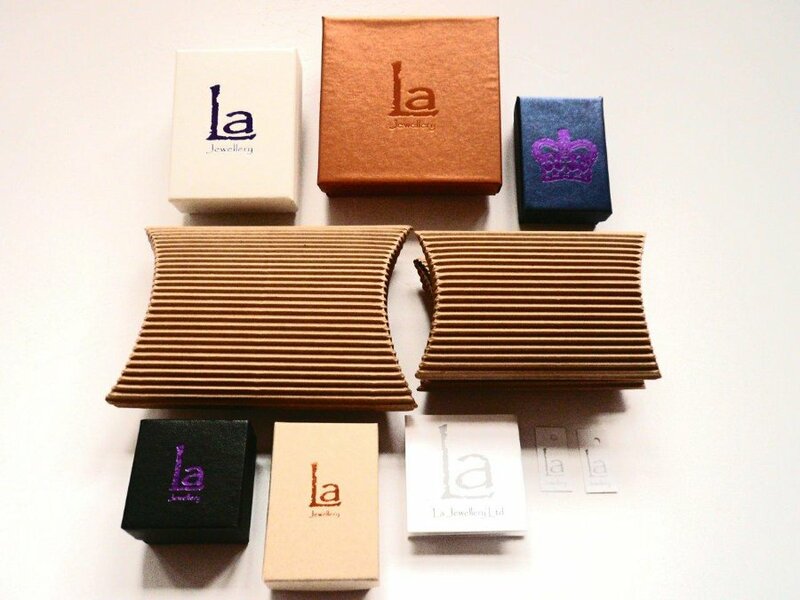 The LA Jewellery Recycled Bohemian Silver Bracelet product ethics are indicated below. To learn more about these product ethics and to see related products, follow the links below. There are currently no questions to display about LA Jewellery Recycled Bohemian Silver Bracelet.